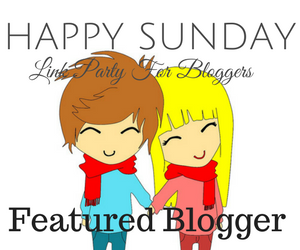 Happy Sunday is a link party for bloggers to find, collaborate and visit other bloggers. We want to keep the party fun and useful to all of us, so if you are planning to drop link and runaway – Sorry! You have other places for that. We are strict and will be so in the future. purchase Lynda.com - Enhancing a Landscape Photo with Lightroom MENAKA BHARATHI a.k.a Simple Indian Mom is a Mindfulness Coach and Entrepreneur who has rightly used her education to grow Indian Superfoods and market them under the brand SIM Organics. 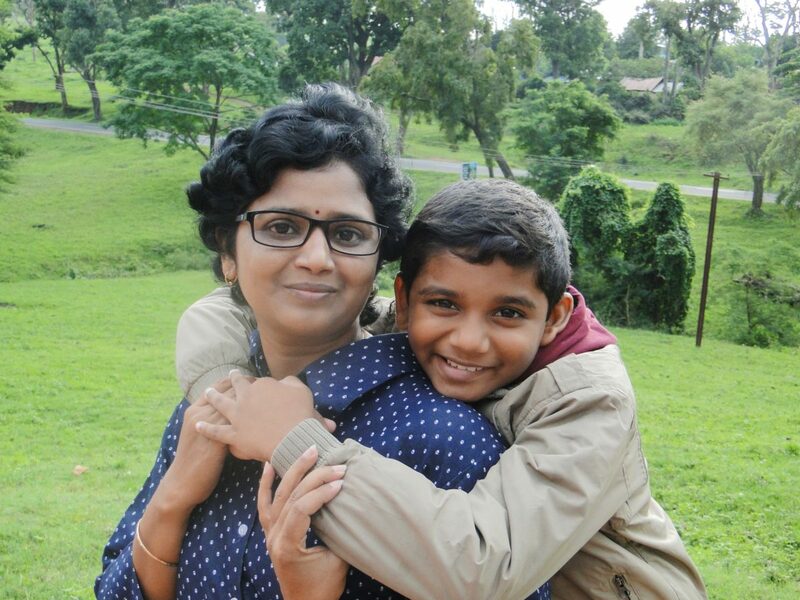 A doctorate in Agricultural Microbiology, She is also a Certified Mindful Parenting Consultant and believes parenting can be simple, easy and happy. cheap Ashampoo Photo Optimizer 6 VASANTHA ViIVEK from My Sweet Nothings is a Mom, worked as a lecturer in computer science and Engineering for 15 years and is now a freelance content writer and contributing author for various reputed parenting websites. 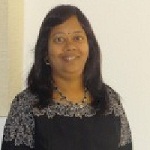 She loves sharing Indian Folk Tales to children and her students to inculcate moral values and ethics to them. She has also co-authored an upcoming anthology 100 Moms One Journey. Adobe InDesign CC 2014 best price Anubhuti Seth Mehn from Criesnlaughter is a mother of a two year old, undergoing the stage of terrible twos and toddler tantrums. After completing PGDM, she worked in the corporate sector for 5 years she shifted her career path to building the generation of tomorrow by becoming a teacher. She is now a work-at-home mom, a teacher by profession with learning sessions always a part of her life. Giving a writing prompt has been a popular demand and hence here is our prompt for this week. Feel free to add your latest post too. Rules! Rules ! Rues People. Following rules is a very important part of getting featured – check below for rules. Follow the hosts on any social media platform. Visit and comment on the post before yours and pin atleast two other posts. You can add upto 2 recent posts per week.